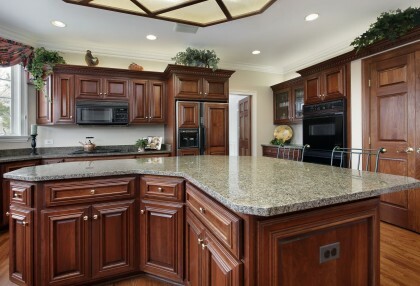 Call (443) 292-5650 or (301) 221-4613 for a Free Design Consultation & Estimate! Posted May 18, 2015 by Peter Simonello & filed under Awards. 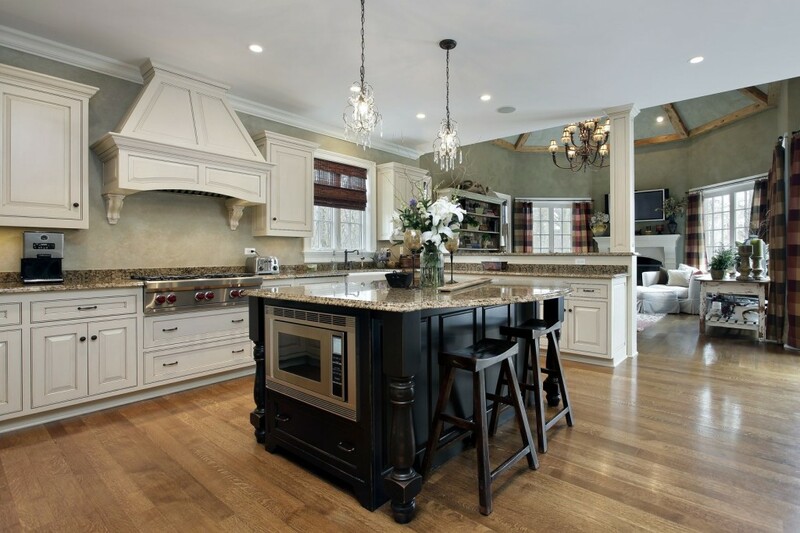 Baltimore, Maryland, May 15, 2015 – The Cabinet Restoration Company of Baltimore, MD has been awarded “Best Of Houzz” for Customer Satisfaction by Houzz, the leading platform for home remodeling and design. 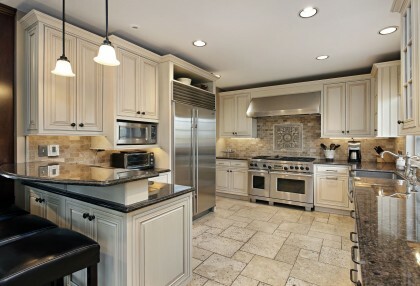 The kitchen cabinet design and restoration company was chosen by the more than 25 million monthly unique users that comprise the Houzz community from among more than 500,000 active home building, remodeling and design industry professionals. 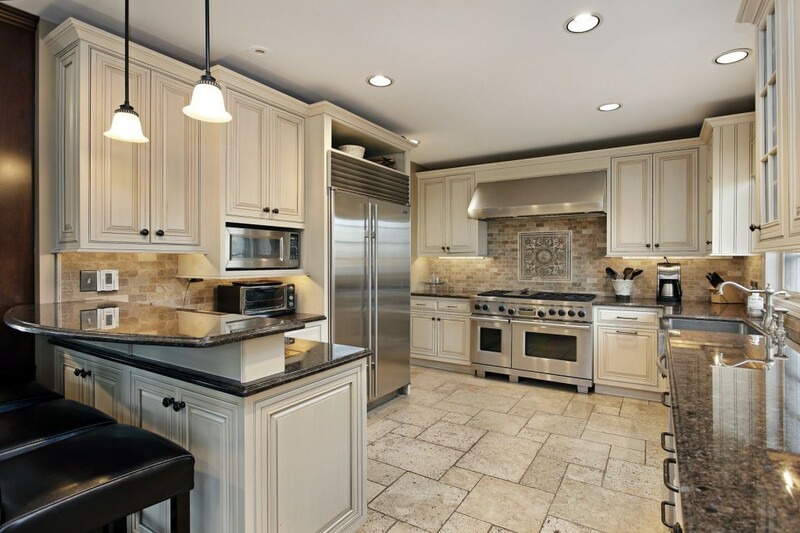 “We strive for absolute satisfaction in everything we do here, especially the level of service we provide to our customers. It feels great to be recognized and only motivates us to take it the next level,” says The Cabinet Restoration Company’s owner, Pete Simonello. 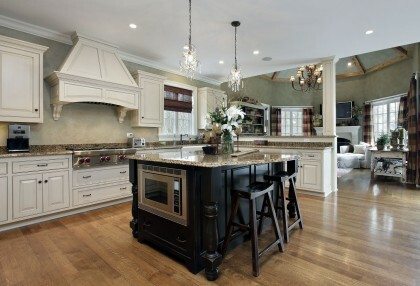 Follow The Cabinet Restoration Company on Houzz. 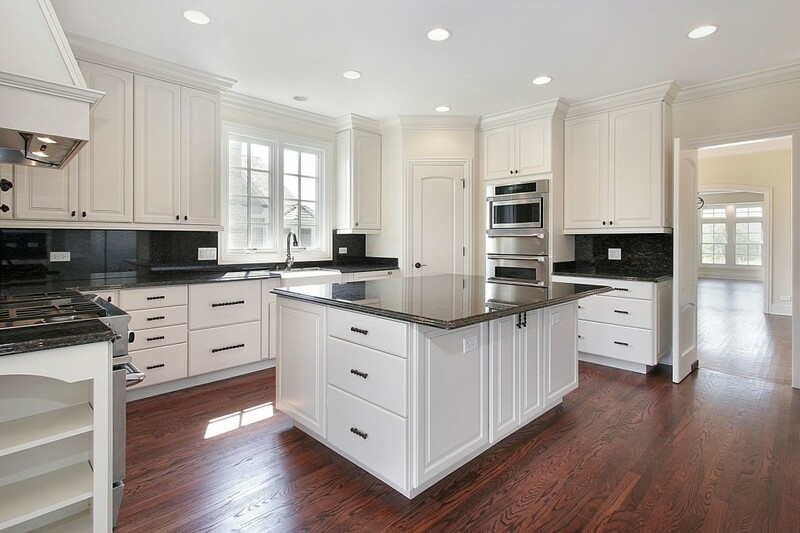 About The Cabinet Restoration Company: The Cabinet Restoration Company is an local family owned and operated cabinet design, installation and restoration company that has been proudly service the Baltimore, MD and Washington DC for decades. 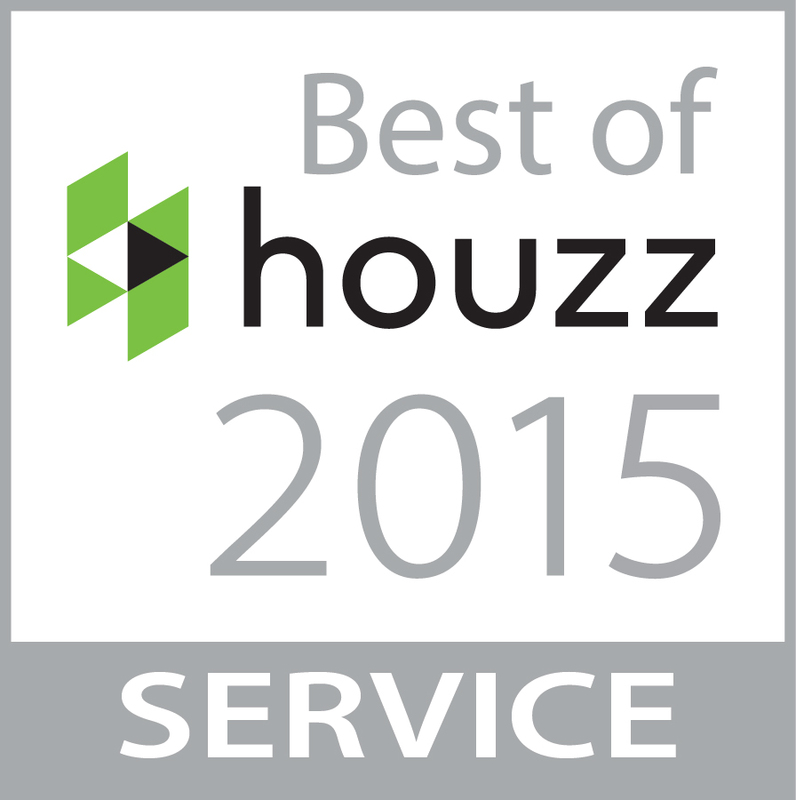 We Earned the Angie’s List Super Service Award for a Fourth Consecutive Year!